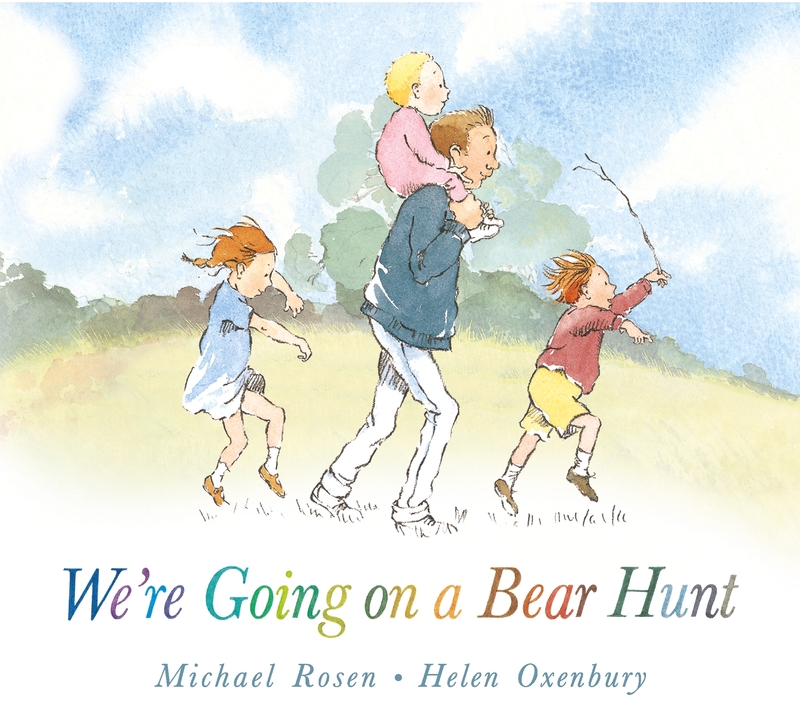 For brave hunters and bear-lovers, the classic chant-aloud by Michael Rosen and Helen Oxenbury in a large board book edition. We're going on a bear hunt. We're going to catch a big one. Will you come too? For a quarter of a century, readers have been swishy-swashying and splash-sploshing through this award-winning favourite.